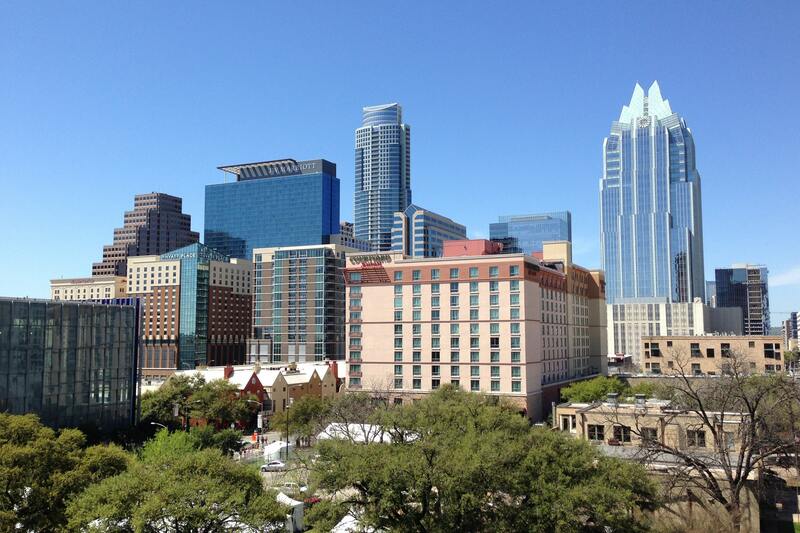 Austin has become one of the most desirable cities to live in. More than 55,000 people a year choose to move to the city, and many come from out of state. If you’d like to move here, you will need to decide which Austin neighborhood would best for you. With more than 30 neighborhoods within the city limits, it can be a daunting task finding the right house for you and your family. Below are the specific neighborhood guides for Austin. You can use our guides to find information on each community that you are interested in. Our guides will help you discover each section of town and get you a feel for each district. You can also search the MLS listings for the specific areas to view all the houses for sale. 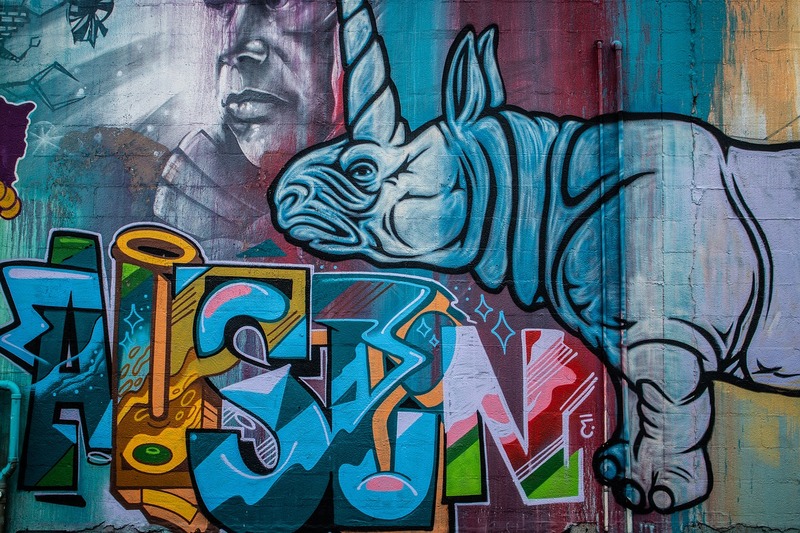 Austin is known for being a diverse city, even so much one of our unofficial slogans is “Keep Austin Weird.” The weird trend is even more prevalent in the trendy cool neighborhoods of Austin. The sections of Austin that fall into this category are Boldin Creek, Downtown, South of Congress, South Lamar, Clarksville, Hyde Park, and Cherrywood. Austin is not all about hipsters and pub crawls. There are plenty of families that live in every community of the city. Some communities are more family-friendly than others. What makes a particular area more family-focused are usually the amenities and local establishments around each neighborhood. The Austin family neighborhoods that stand out the most are Mueller, Allandale, Cherrywood, Rollingwood, Hyde Park, Tarrytown, and Old West Austin. There is one thing that Austin has no shortage of and that is luxury neighborhoods and luxury real estate. Many of the houses in these areas are priced at over $500/square foot. Compare this to the $150/square foot average in the United States. Entrepreneurs, professionals, and middle own many of the homes in these parts of Austin to upper management in the technology industry. You will find Austin’s luxury neighborhoods in West Lake Hills, Downtown, Rollingwood, Clarksville, Boldin Creek, Travis Heights, Zilker, and Barton Hills. Not every home in Austin is over a million dollars. There are plenty of affordable areas too. Many of the homes within the affordable sections area prices below $500,000. You can find the affordable neighborhoods of Austin in Steiner Ranch, Cherry Creek, Westcreek, Rosedale, Mesa Park, Legend Oaks, and University Hills. If you prefer a part of town where you can walk most anywhere, Austin has plenty of that. By far the most walkable area in downtown Austin. If your work is in the downtown area, there is a good possibility you will never need a car. There are plenty of residents that don’t own a car and walk or Uber everywhere they go. Other parts of Austin that are nearly as good are South Congress, South Lamar, Zilker, University of Texas, and Boldin Creek.